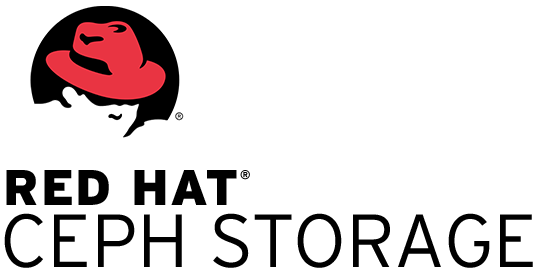 For a while now, Storage Made Easy has had support for the Red Hat Ceph Storage platform. For this particular integration, Storage Made Easy made use of the Red Hat Ceph Rados Gateway, which is an abstraction on top of the Red Hat Ceph Rados platform, that provides protocol adaptors for S3 and OpenStack Swift. 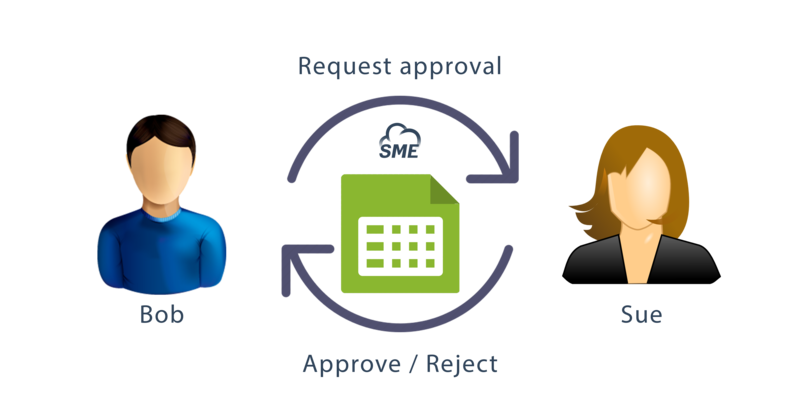 Many of our customers however choose not to deploy the Rados Gateway alongside their Ceph clusters, but still want to make use of the great enterprise file share and sync fabric that Storage Made Easy provides. 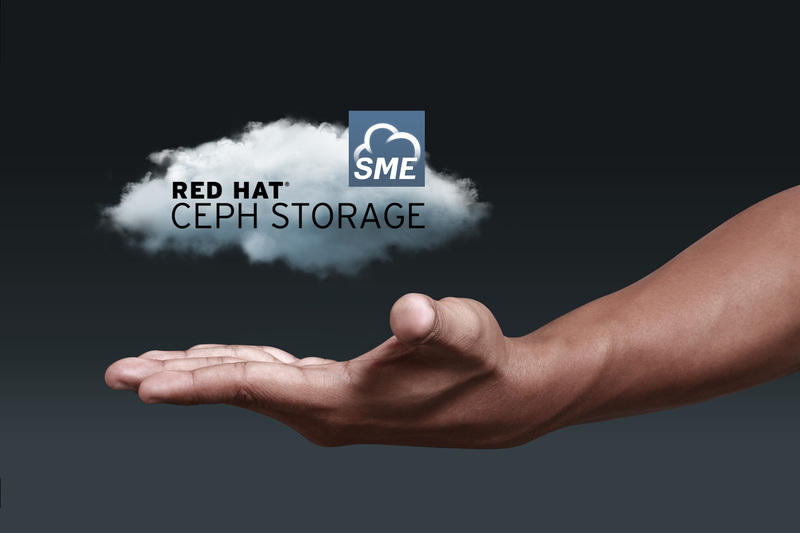 It gives us great pleasure to announce that Storage Made Easy has now released a Ceph Rados connector that can work directly with the Ceph Rados platform (using it’s librados API). Our new connector uses their librados APIs, which gives us lower level access to the Ceph Rados storage. We recently announced that the Université of Lorraine have chosen Storage Made Easy as their enterprise file share and sync fabric, in which they will be one of our first customers using this new connector. Storage Made Easy will continue to offer and support the Red Hat Ceph Storage connector that uses the Rados Gateway. If you are interested in our new connector, utilising Red Hat Ceph Storage Rados directly, please contact support@storagemadeeasy.com. We made an announcement on June 23rd about our Technology collaboration with Red Hat. That same week, Red Hat unveiled Red Hat Ceph Storage 2 with enhanced object storage capabilities and improved ease of use.